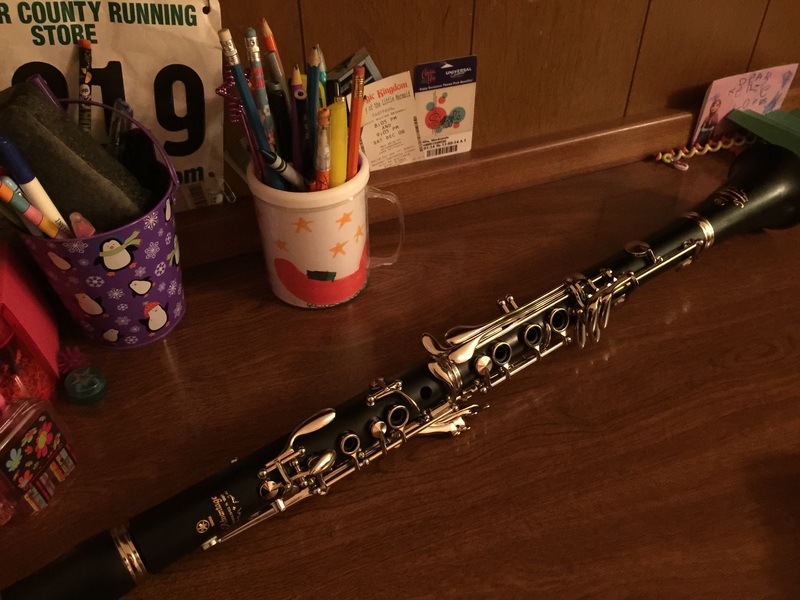 I just got my Clarinet!!! It is super big and long but fits in a little case. It’s hard to play but this is what I can do on my 1st day with it……. But I love it and can’t wait to learn and practice more.